Whatever your taste or budget, you’ll be sure to find a Gold Coast accommodation option to suit your needs on the Gold Coast. 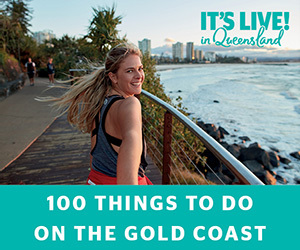 Hotels, Apartments, Ocean-side accommodation properties with breathtaking views, secluded mountain villas, gorgeous swimming pools, award-winning restaurants and spas are just few of the options available for your Gold Coast Holiday. There’s certainly nothing standard about staying in a Gold Coast accommodation.